It gets better 2012 movie. Saithan, a retired post-op transsexual, retreats to the beautiful mountains of northern Thailand and falls in love with a local mechanic. Saithan wonders if Fai will look into her heart rather than her male past. Tonmai has inherited a gay cabaret bar from his father. He plans to sell off the bar, but falls in love with Tonlew, a tomboy ladyboy who works as company driver. Now, Tonmai questions if is he is gay or straight. 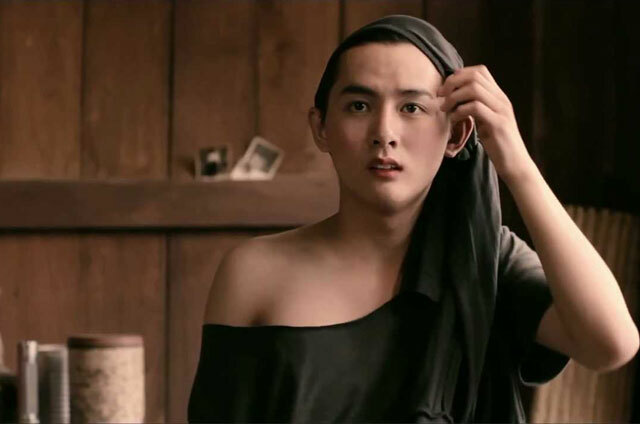 Din is a high school boy whom his father recently found out to be a ladyboy. His father sends him upcountry to be ordained as a novice monk hoping it may make him straight. However, Din falls in love with a senior monk at the monastery, but must keep his feelings in check. In a world where some believe what they are told to believe, others search for their own truth. When the search leads to love, can circumstances demand that this truth be denied? Experience the journeys of these three loving souls in this courageous and heartfelt film.